At your side, every step of the way. 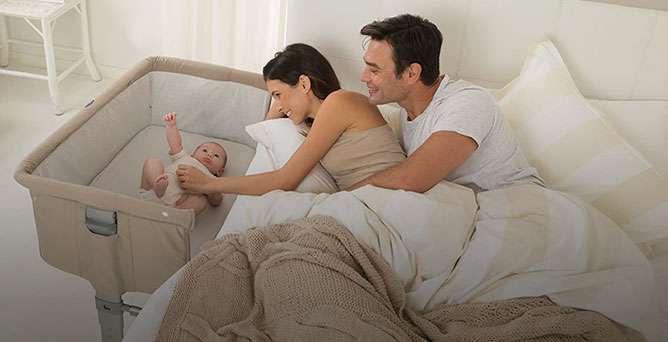 We put our passion and expertise to use day after day to support parents and make sure that every single one of those moments can be enjoyed in complete serenity. 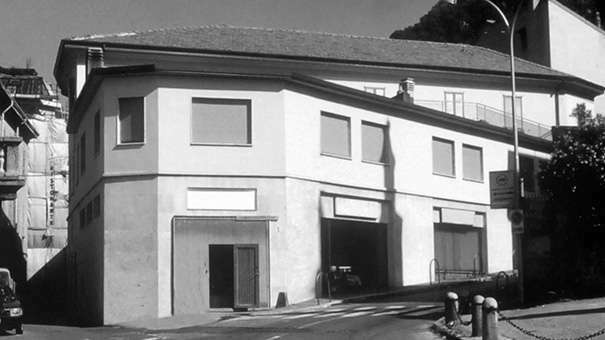 Pietro Catelli founded Artsana, a sales agency specialised in the production and distribution of products for venapuncture and medication, that quickly became market leader. 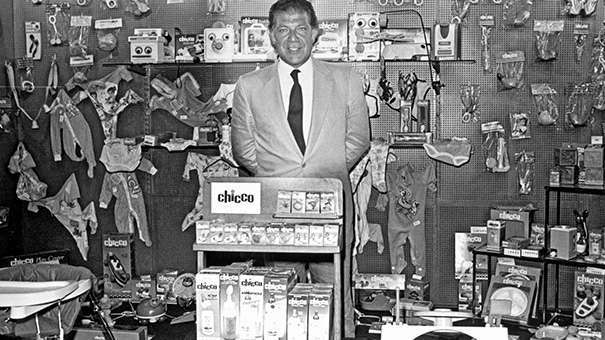 After the birth of his son Enrico, affectionately named Chicco , Pietro Catelli has its greatest entrepreneurial intuition: to create a brand specialised in the field of baby care, to meet all the needs of the babies from 0 to 36 months.This marked the beginning of the trademark Chicco, a brand which soon became the reference for parents and established itself as the market leader in Italy and then worldwide. 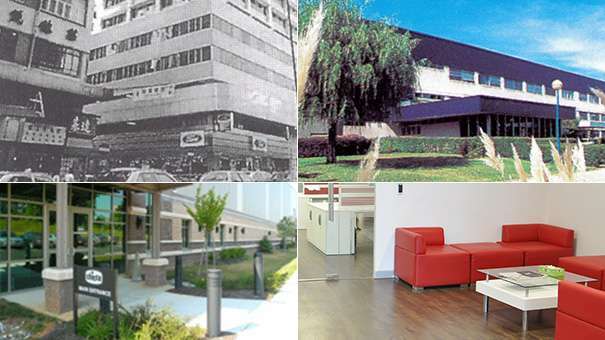 From 1967 to 1998: the first branches of Artsana. Artsana opens its European branch in Spain , expands to the Far East, opens its branches inUSA, Turkey, Brazil andArgentina. New branches open: India, Russia, Mexico and Poland. 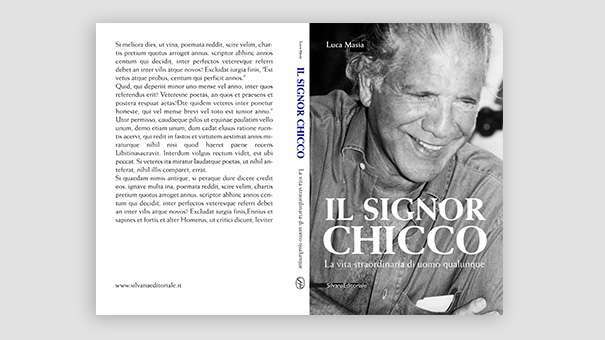 On sale in the best Italian bookshops. them, we make them our own, and we have made it our mission to provide the best solutions for them. We know how and when to be there for them, working together in perfect harmony but without ever taking their place. 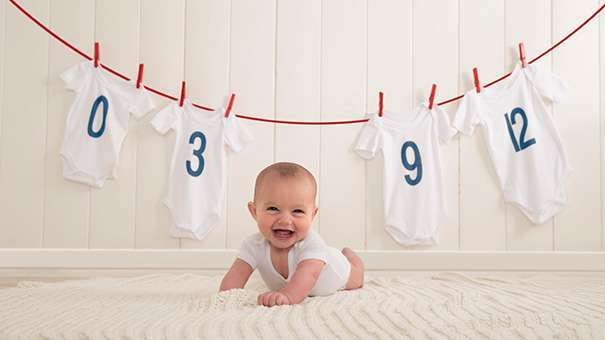 and we continue to build on this expertise through our work at the Chicco Baby Research Center. We are backed by astrong sense of tradition, yet our team is constantly looking towards the future to research the most technologically advanced solutions to respond to the needs of parents and children, both now and in the future. Taking care of a child is a serious business. We know this but think that it is equally important to relax a little every now and then. Because the experience of being a parent is by very definition a happy and positive one too. Our products are simple and straightforward – it is instantly recognisable what they are. They are the ultimate in user-friendliness. The language we use is also designed to be plain-speaking yet raise a smile at the same time.